What a GREAT Father’s Day gift idea!! Such a rare deal, great for any DIY goals that you have!! 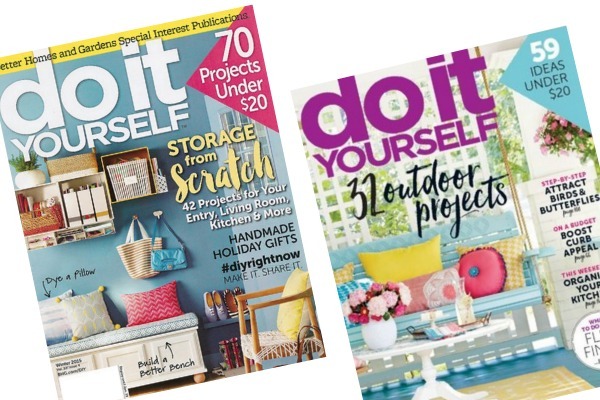 Right now, you can grab a one-year subscription to Do It Yourself magazine for $9.99! Just use coupon code DEALSEEKINGMOM to score this price! You can also use this deal to purchase gifts and to renew existing subscriptions. This sale ends May 25th at midnight.